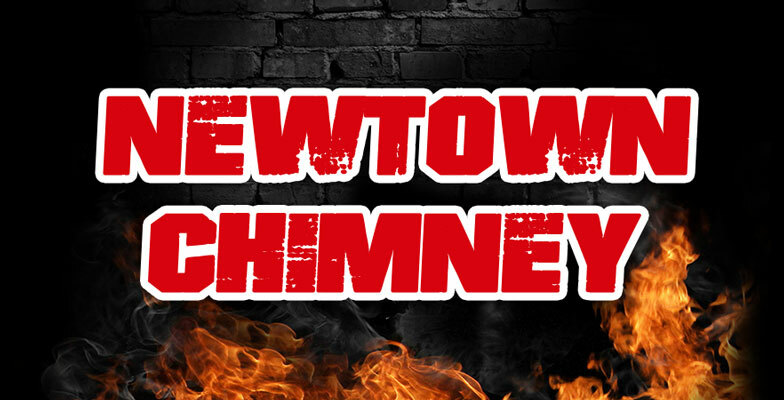 Request Service | Newtown Chimney - Request Chimney Services in Bucks County. During this time of the year, Newtown Chimney can serve you best if you CALL us directly at 215-968-6102 to request chimney service. To discuss your chimney problem with us NOW, please call 215-968-6102 or use our request service quick form.